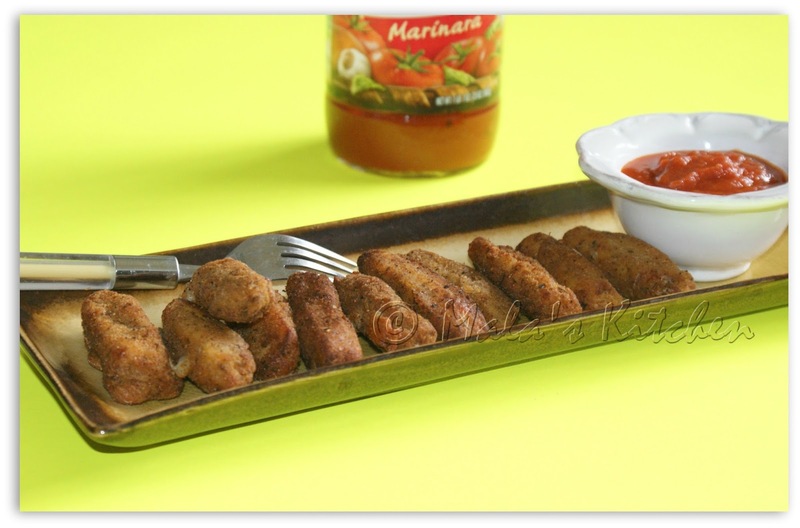 Cheese Sticks Kids favorite cheesy sticks for snacks or for school lunch boxes or travel. Homemade mozzarella sticks with marinara sauce or ketchup yummmy right!!. Very simple recipe, dipped in corn batter and fried in the oil to make it a crispy golden stick. Cut the cheese sticks into thin sticks. Serve hot with ketchup or marinara sauce. I have tasted this at Costco but have not made it at home. I usually bake with the string cheese... the deep fried ones look so sinfully delicious. Looks yummy!! Nothing like home made!! 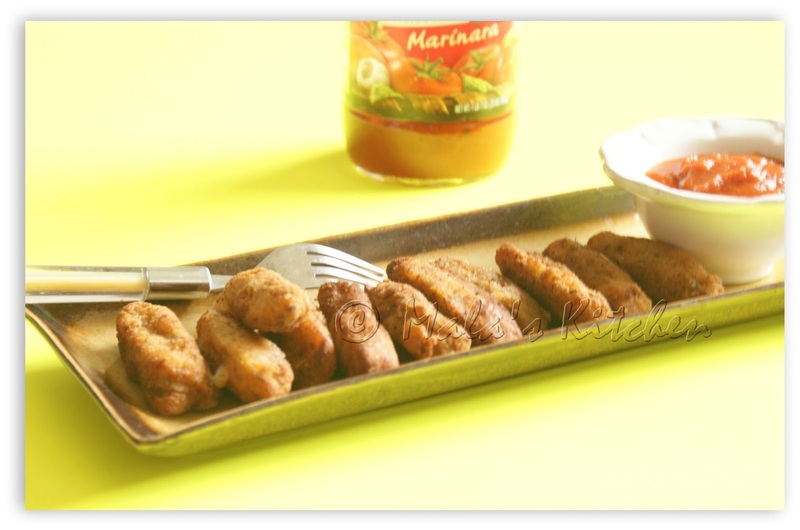 Mala, I love this version of cheese sticks, looks great!